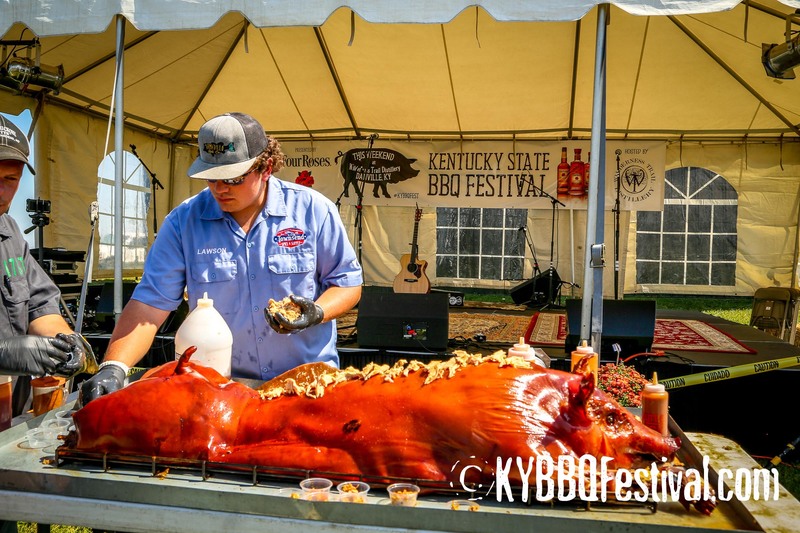 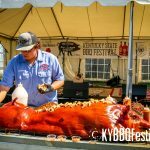 The Kentucky BBQ Festival currently features 7 Pitmasters that participate as both vendors and demonstrators. 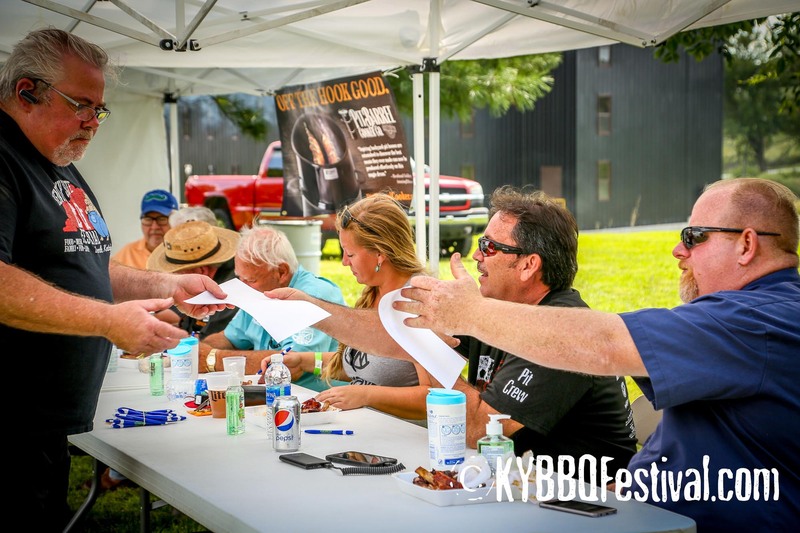 Each of these positions is automatically renewed each year until the Pitmaster decides to vacate their position in the Festival. 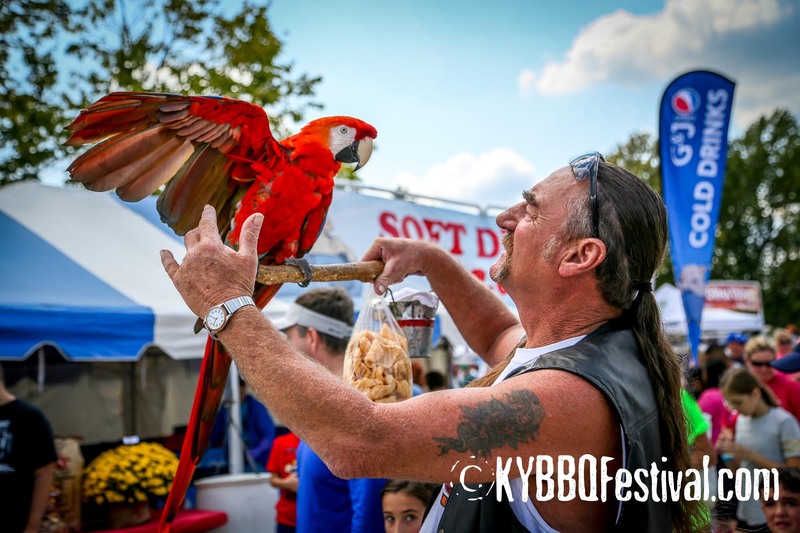 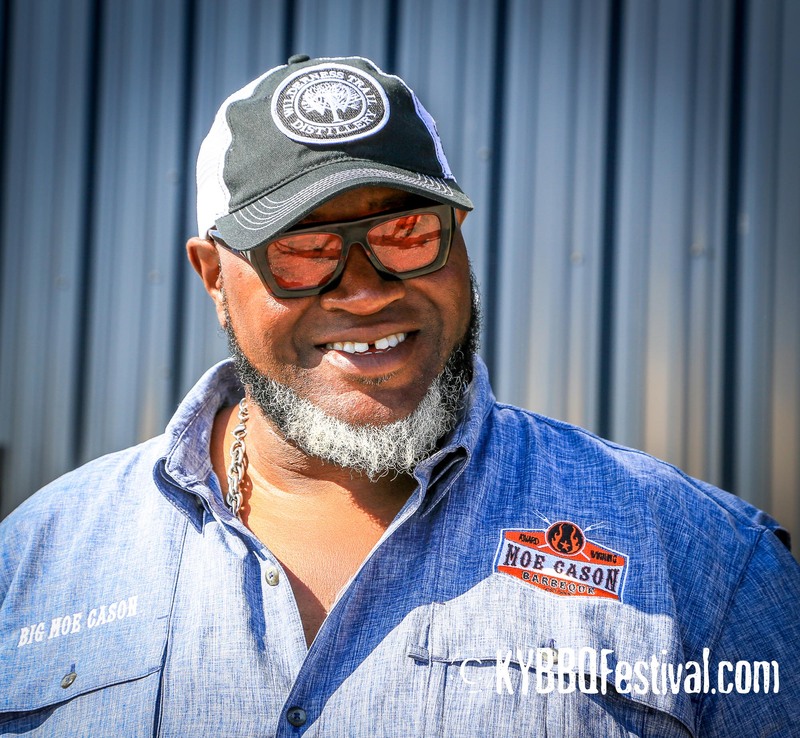 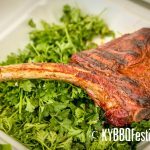 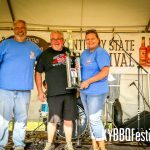 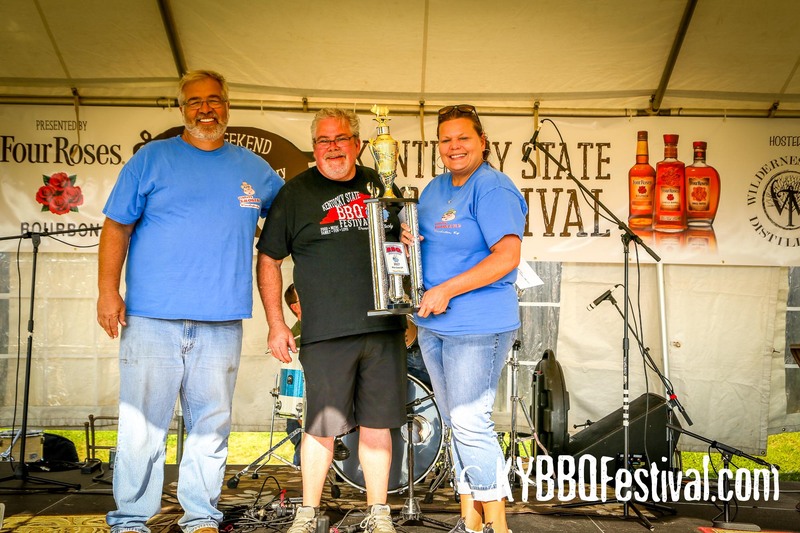 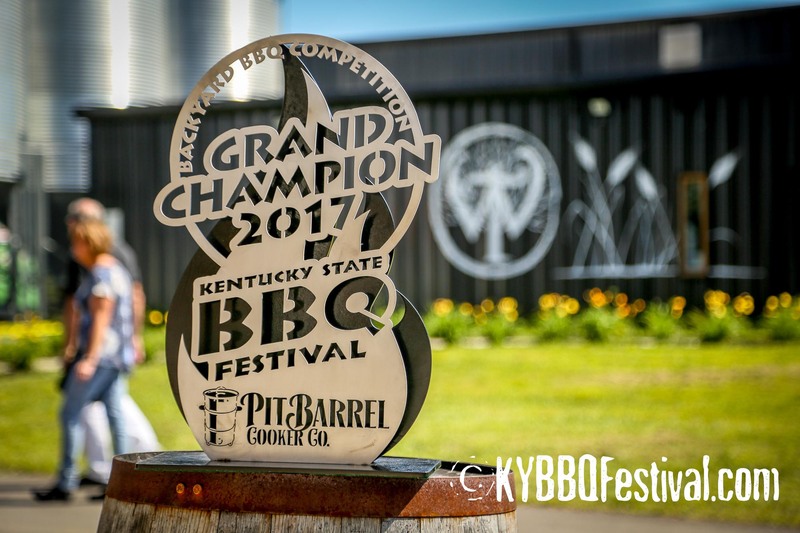 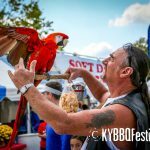 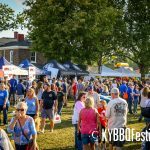 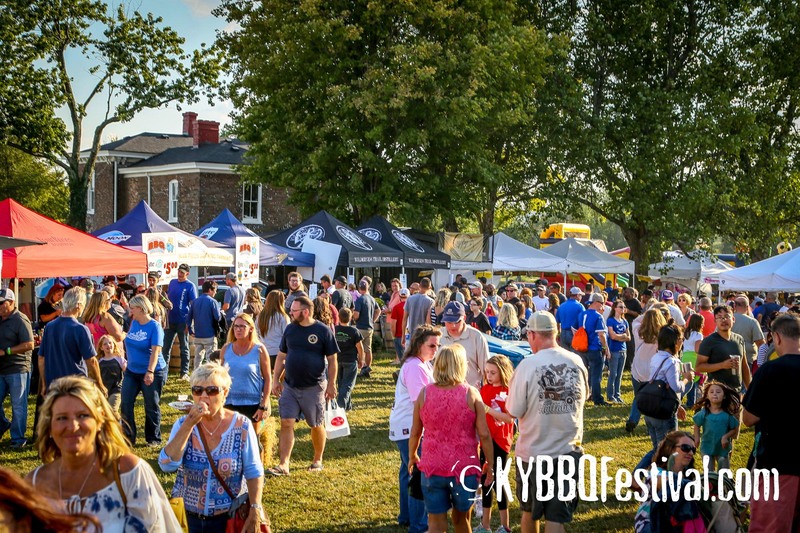 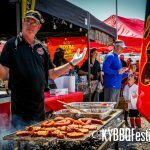 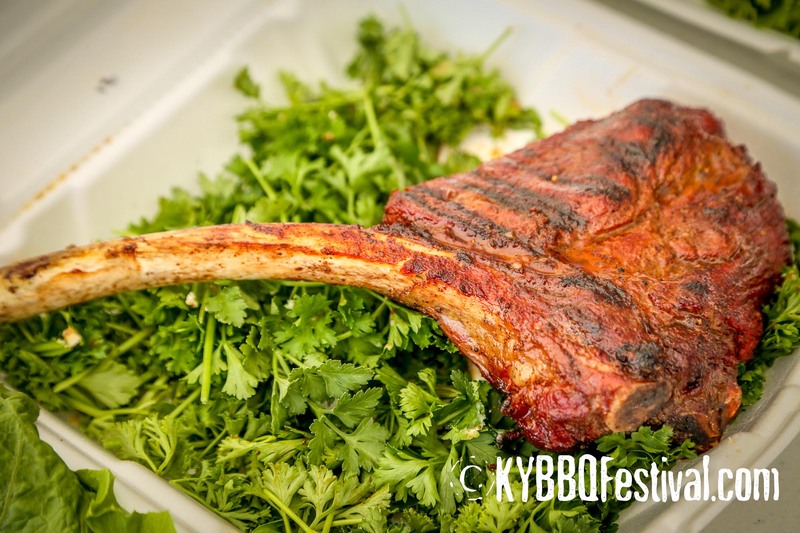 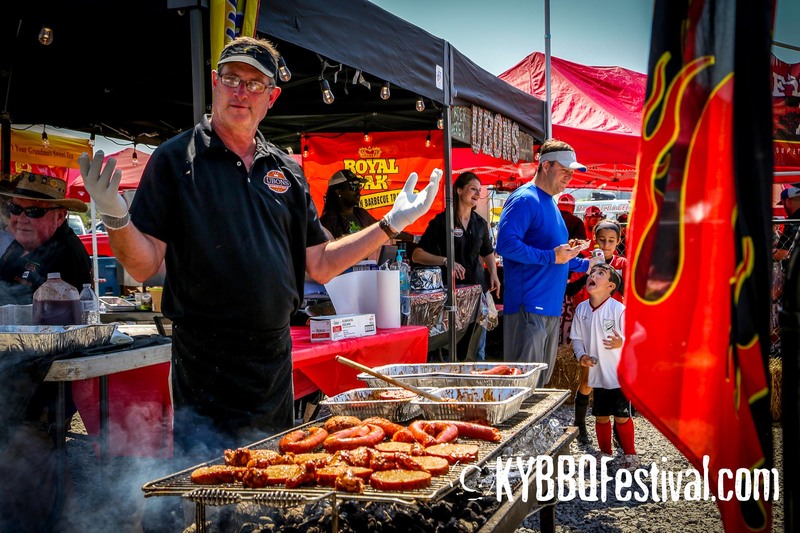 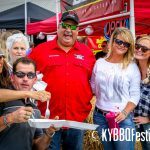 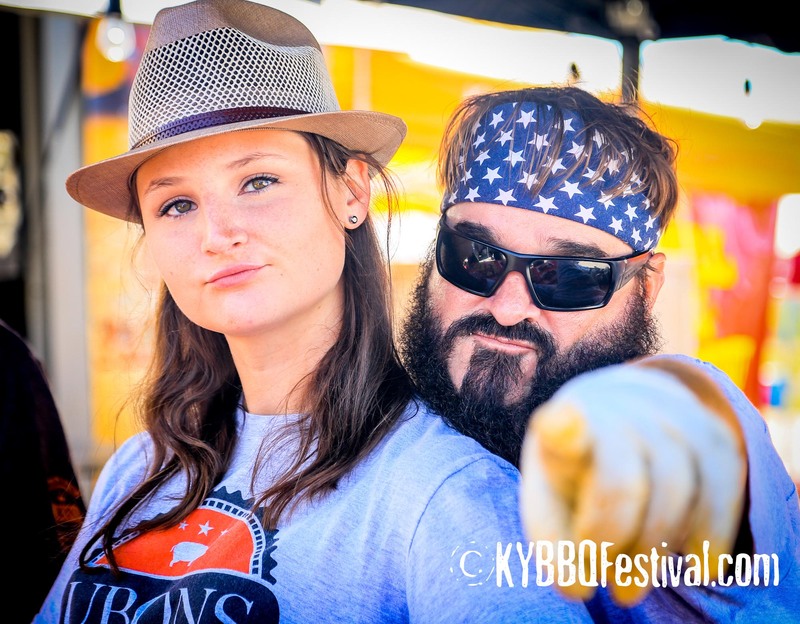 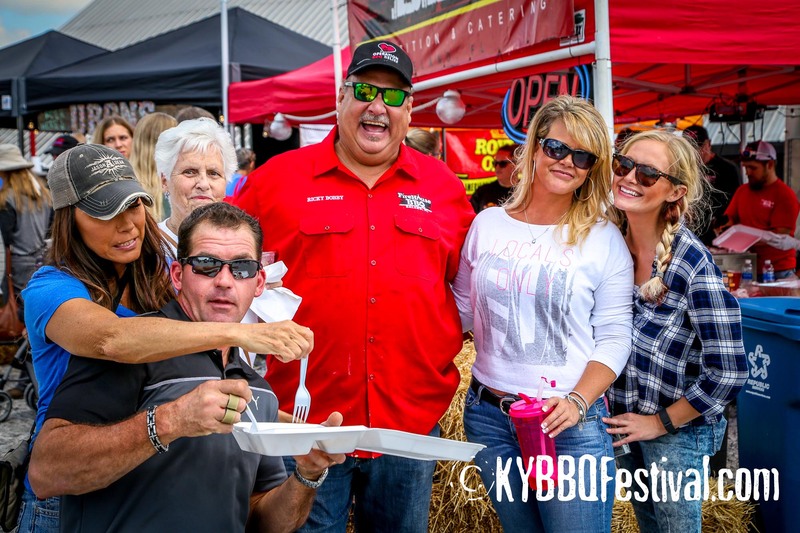 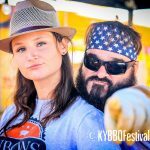 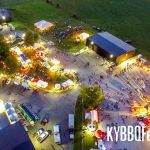 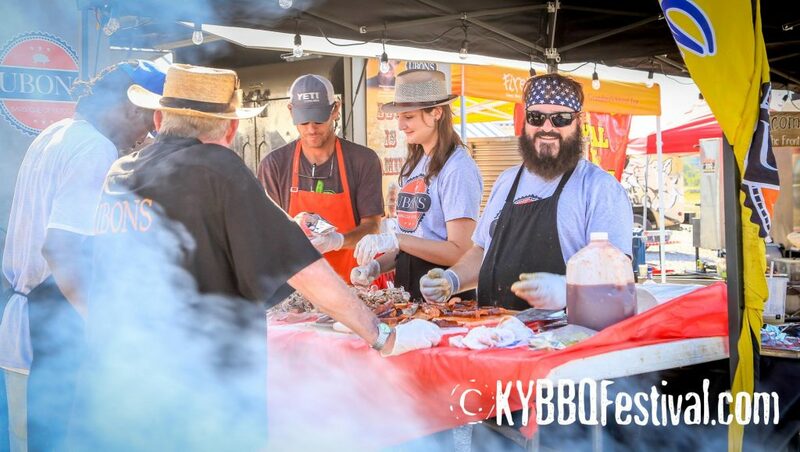 Once the Kentucky State BBQ Festival is notified of a vendor vacancy (this is very rare) the KYBBQF Executive Committee will notify and review qualified candidates and select the candidate that best fits the criteria listed above with special consideration given to a style not currently being represented. 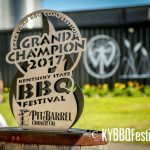 Selection is juried. 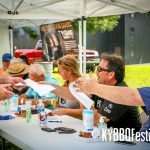 All juried decisions are final and not subject to appeal. 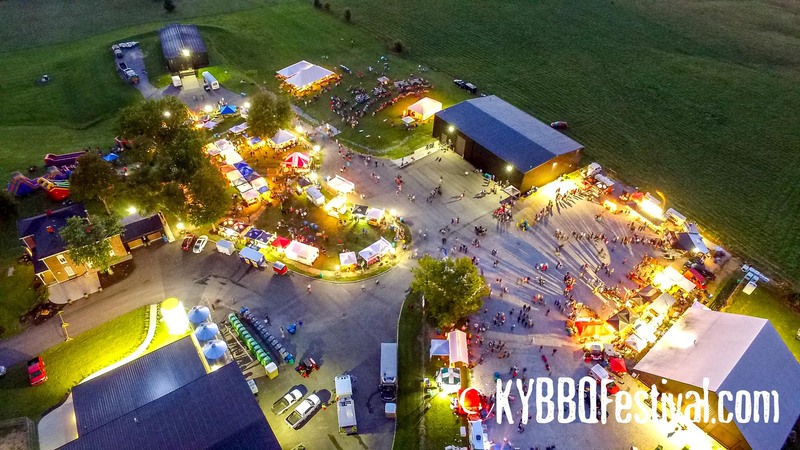 Candidates of interest will be notified by the Executive Committee.